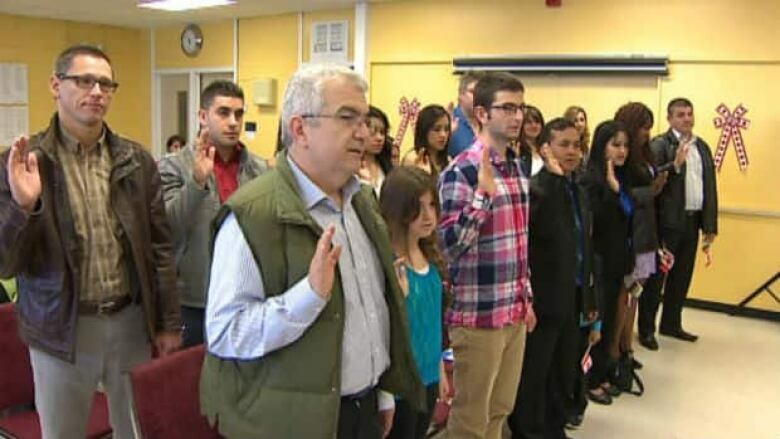 Association for New Canadians opening 4 new satellite offices across N.L. 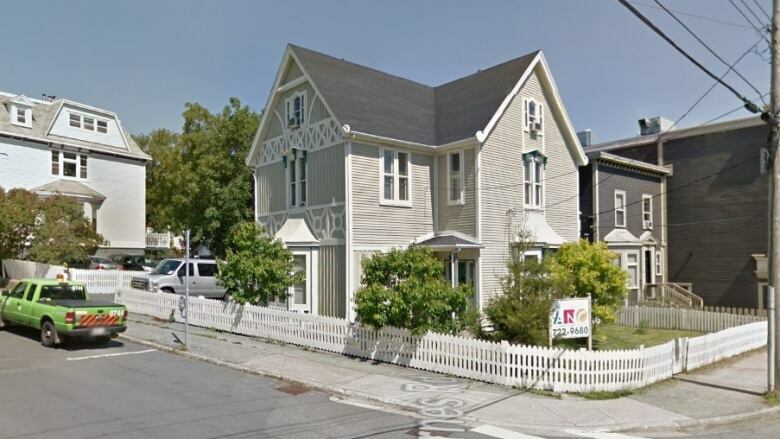 Newfoundland and Labrador wants to attract newcomers to the province, and the Association for New Canadians is preparing by opening new offices in areas outside of St. John's. The Newfoundland and Labrador government plans to push ahead in 2018 with several policies meant to attract newcomers to the province, and the Association for New Canadians is preparing for the campaign by opening new offices in areas outside of St. John's. The association is setting up satellite offices in Corner Brook, Grand Falls-Windsor, Labrador City and Happy Valley-Goose Bay, using funding from both the federal and provincial governments. "The idea is to make it a little bit easier to provide settlement services for immigrants and refugees, no matter where they live in the province," the association's Justin Campbell told the St. John's Morning Show. The move comes as the province looks to attract and retain around 1,700 immigrants annually by 2022 to deal with the demographic and economic challenges of the province. Campbell said right now there are about 10,000 first-generation immigrants in Newfoundland and Labrador, and about two-thirds of them are centred in the St. John's area. He said with one-third spread out across various regions of the province and more expected to come, it was necessary to have a support centre in Labrador and western and central Newfoundland. "There's already considerable demand for these kind of services, and it's only going to grow," he said. "Making it easier to access settlement services makes it easy to both attract and retain people in different areas of the province." As often those who move to Canada are often drawn to areas where they can join an already existing community of people from the same countries, Campbell said attracting and retaining immigrants to various regions of the province should get easier as time goes on. He said that's why a family-centred approach to attracting immigrants is smart, as it will help newcomers put down solid roots, which will then lead to more of them staying and contributing to society by starting businesses. Campbell said with that goal in mind, the province should be interested in all types of immigrants, which statistics suggest are more likely to be entrepreneurs and small-business owners than existing residents. "Whether they're refugees, economic immigrants or even family class, they're still more likely to start businesses on their own," he said. "So even though when it comes to refugees, humanitarianism is the primary motivator for the program, it still makes sense economically."